Conventional messengers are mostly limited to text and image messages. The aJoy messenger goes further and introduces interactive contents. This enables outstanding and also thoughtful messages for friends and brings more fun to the user. It is possible to pack an aJoy image or video in wrapping paper. The recipient can then extract the contents by rubbing it or one can invite the recipient to play a little game and send him a puzzle of a personal image. 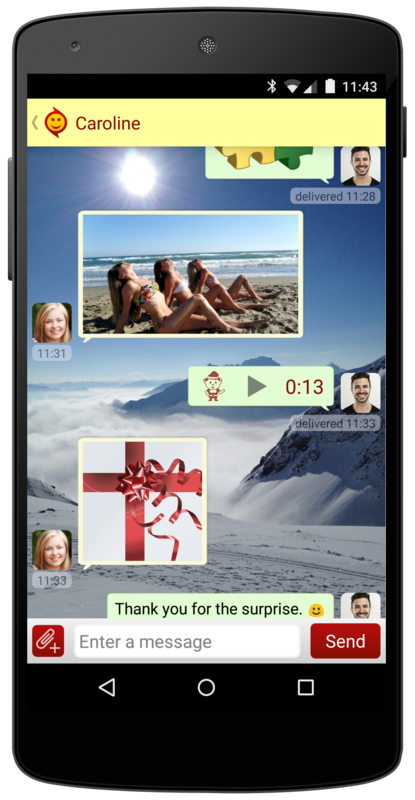 More new types of special messages are being added continuously. Of course aJoy also offers "normal" text, photo, audio and video messages. The installation and use of aJoy is very easy. Registration is done with your own phone number and only takes a few seconds. 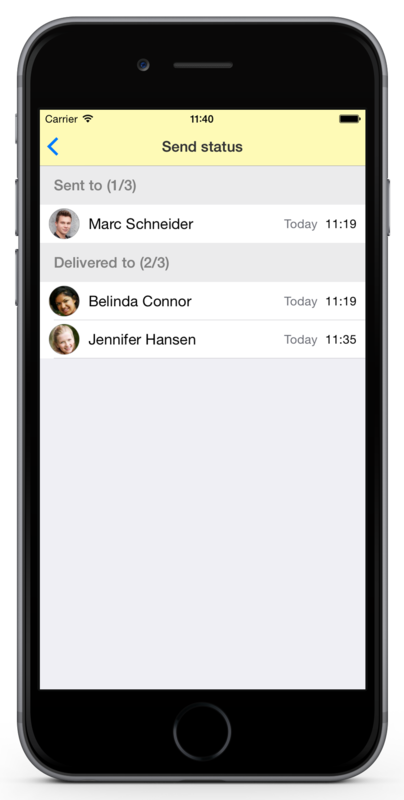 The friends list is automatically provided from the existing phone contacts. Unlike other messengers, you can also send aJoy messages to people who don’t have the app installed yet. The app and its services are free for all users. Also, aJoy is clearly different from other messengers in the handling of personal data. Therefore, data is consistently stored only locally, no data is kept on the server and the communication is encrypted. Furthermore, no user information is collected and no user activity is recorded. In the latest version also voice messages can be turned into a surprise by adding special audio effects. FRIENDS: buddies list is automatically set up from address book. 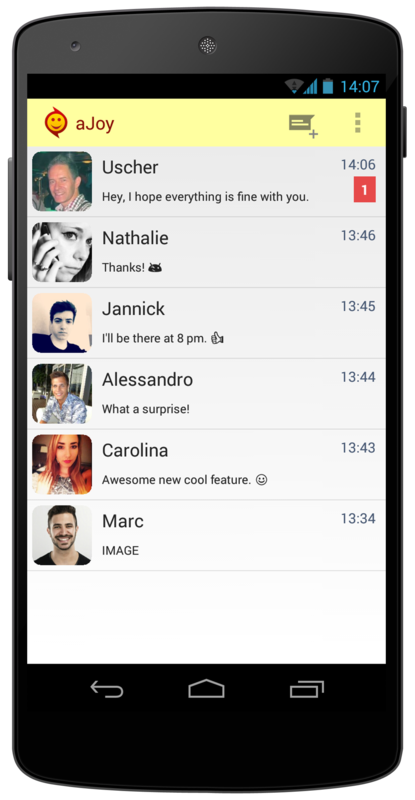 PRIVATE CHAT: message with friends even if they're offline. 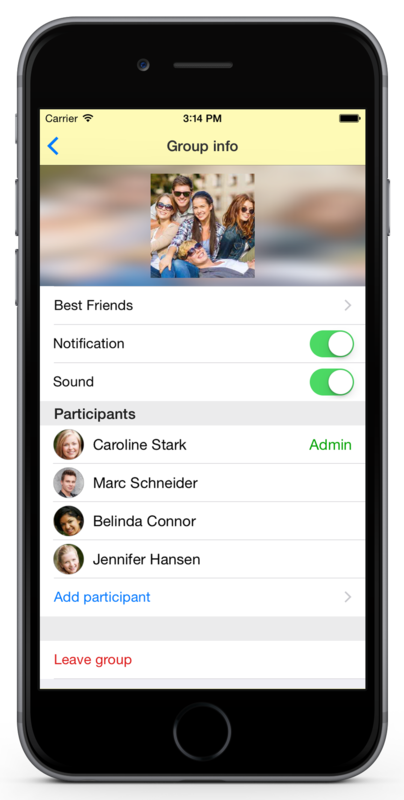 GROUP CHAT: create a group and chat with all participants. MEDIA: share pictures, videos and audio. SURPRISE: "wrap" your message and let the receiver scratch off the present. 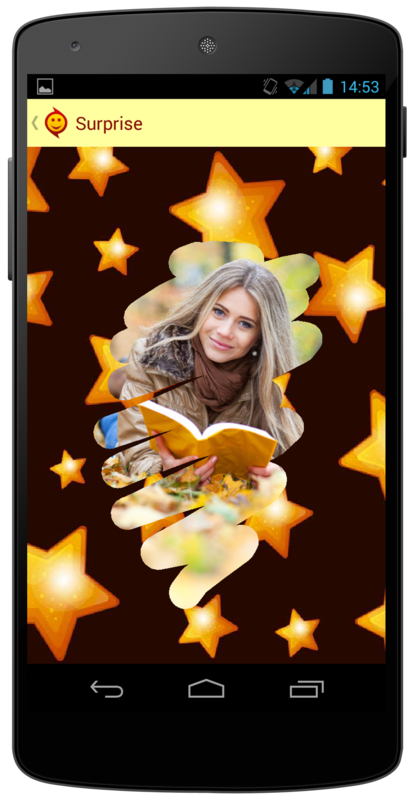 GAMES: entertain friends and send puzzles created with your own pictures. EFFECTS: record voice messages and use funny audio effects. PRIVACY: messaging data is kept only locally and no data or activity is evaluated. "Mehr Freude und mehr Spass für den Benutzer"
"Der neue aJoy Messenger bietet einige Chat-Funktionen an, die es so in anderen Apps noch nicht gibt"
"Chat Spass - Die WhatsApp-Alternative mit Überraschungseffekt"
"Ein weiterer Konkurrent für WhatsApp?" "Ingesamt überzeugte uns der aJoy Messenger"
"aJoy Messenger is the world’s first joyful messenger app"
"The newest and perhaps one of the most innovative messengers"
"Farewell to the old school messengers"
"aJoy Messenger opens up a new dimension of communication"
"I loved the vibrant look of aJoy Messenger and the fun, quirky style it brings"
"aJoy sounds like a definite download"
Sample effects available on soundcloud.com. All kind of images about aJoy on pinterest.com. All aJoy videos available on youtube.com. Eco-Soft Economic Software GmbH is a Swiss software company with over 20 years of experience in software development. Over the last years the Mobile Apps services have become the most important business area. More information on Eco-Soft Economic Software GmbH, our logo & relevant media are available here.